Derek was born and raised in Albuquerque, New Mexico. While visiting his brother in New York, he fell in love with the city and decided to make it home. Derek worked as a model for five years, traveling mostly between NYC, Paris, Milan, and Barcelona. Throughout his travels, a deep passion for the vast culinary offerings of the world was established, which inspired him to pursue cooking as a career. 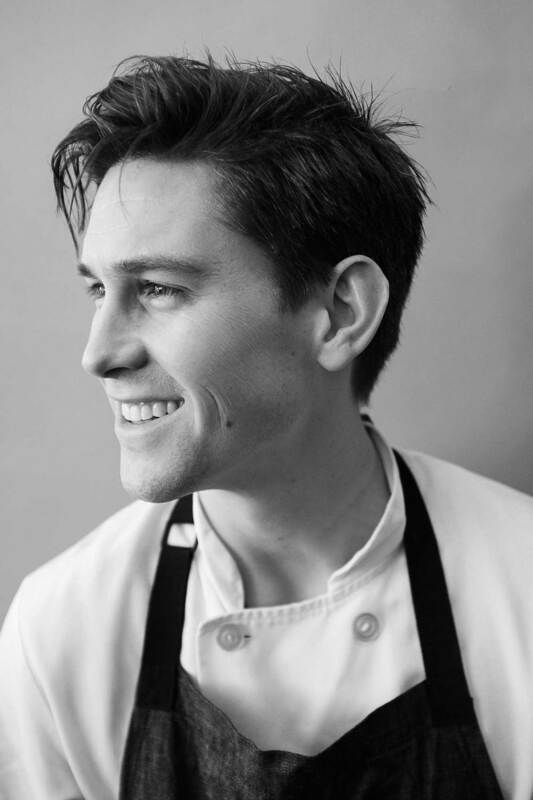 After attending The Institute of Culinary Education in Manhattan, Derek worked at many acclaimed restaurants including Aquavit, Boqueria, The Fat Radish, and Tremont. Soon after, he got the opportunity to work closely with his mentors Damon Wise and Andrew Carmellini at Lafayette Grand Café and Bakery, and was then promoted to sous chef at Locanda Verde. 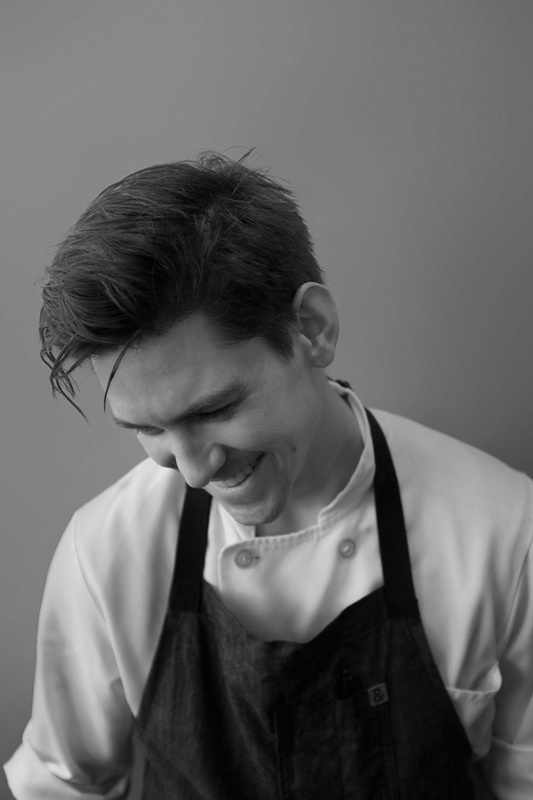 Derek helped open and created menus for The Heyward in Williamsburg, where he was Executive Chef for one year. He married his model wife Britt Maren in October 2014 outside of Austin, TX, and the two reside in Brooklyn. Derek is currently the Executive Chef and Partner at Beck and Call Catering, where the market drives the food.